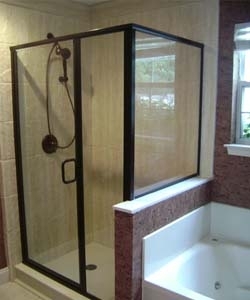 Here at Gresham glass we specialize in all kinds of shower doors and glass shower enclosures. 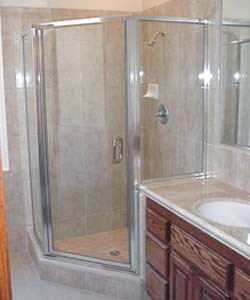 Weather you need to have your shower door replaced or want to renovate your current shower Gresham Glass has all your shower door needs covered. Stop by our office or see some our manufactures website for more ideas.